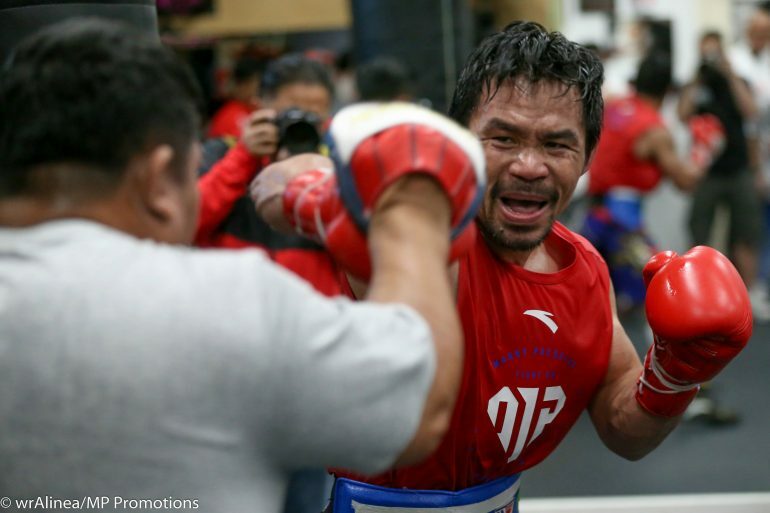 Even at age 40, Manny Pacquiao is faster than most fighters competing today. Later this month, he’ll embark on his first stateside fight in over two years, a Showtime Pay-Per-View vs. Adrien Broner on January 19 at MGM Grand in Las Vegas. Pacquiao, boxing’s only ever eight-division champion, is favoured to defeat Broner; he told The Ring he plans to do so via knockout.